As an ISO/TS16949 company, QMTW has all of the processes in place to be a Tier 1 supplier to meet all your needs. QMTW is established with several foundries and steel mills and can provide product made out of multiple grades of ductile and grey iron, aluminum, and steel. We also have certified sources to provide heat treat and painting services as needed. Located less than 5 miles from I-65, we have the ability to ship parts throughout the United States. 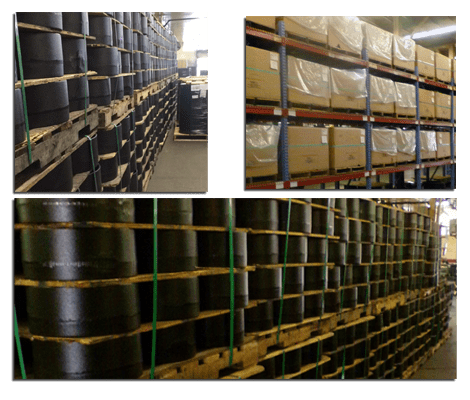 We are setup to provide bar code labels for individual parts and /or boxes of parts and are setup to provide shipping information through the ASN system.